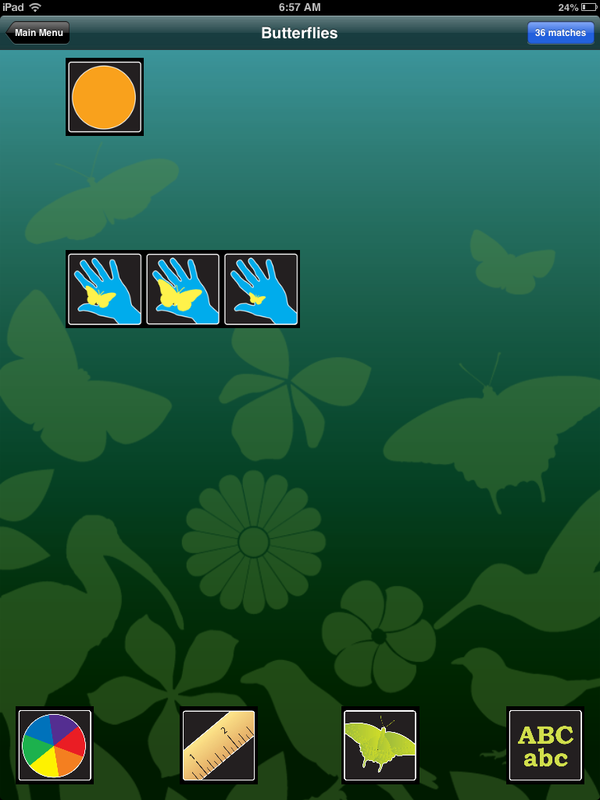 This is a great family app we discovered for the backyard. Designed with non-experts in mind, this is great for my little gardeners. They can search for and identify flowering plants, butterflies, and birds found in sunny Florida. There is also a nice section on Florida’s unique habitats and state parks. 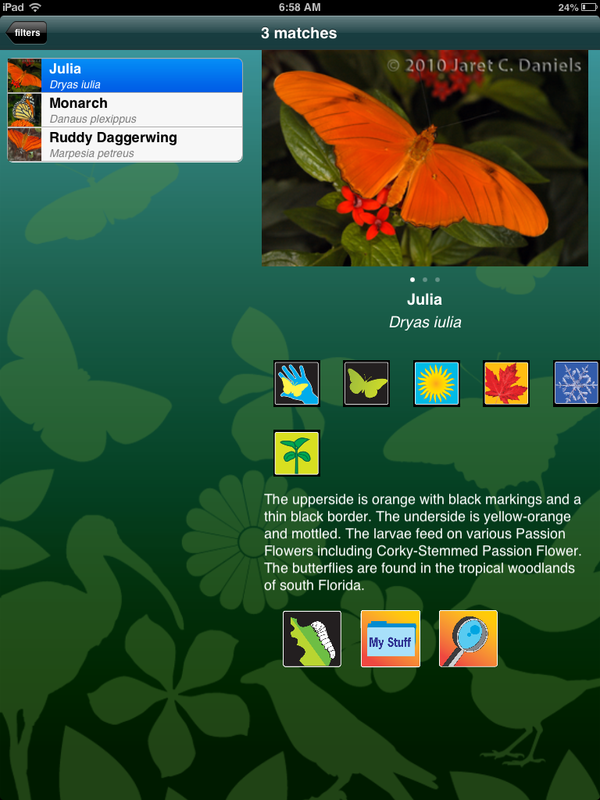 The app uses child friendly icons and images to identify flowers, butterflies and birds by color, size and appearance. You can even select the seasons to narrow your searches. My seven year old says her favorite thing she has identified is a male Red-cockaded Woodpecker. Mom’s favorite thing is how independently they can use the app and still come up with proper identifications. Hope you are enjoying your own backyard this summer! Next > Happy Halloween from the Garden!